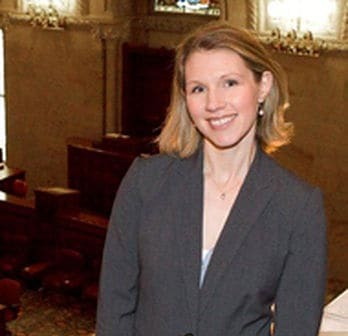 Andrea DeBow has 15 years of experience lobbying New York state agencies, the State Legislature and the Executive Chamber. Andrea provides a full range of government relations services on matters dealing with strategic development, legislative policy, budgetary analysis and appropriations, regulatory and procurement issues. Ms. DeBow has represented numerous clients with diverse interests and organizations.